Now you can join the Doctor on his travels – and this time YOU decide what happens! 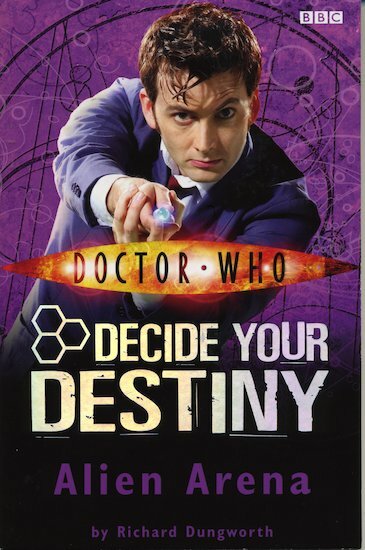 Will you explore an alien planet, or leap back into your TARDIS and travel somewhere new? Will you battle the baddies… or run away and save your skin? There’s a choice to make on every page, and heaps of possible endings. Let the adventure begin!